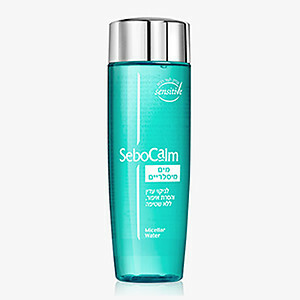 You don't have to give in to a routine of red, irritated skin, Seborrhea, acne and other sensitive skin conditions. 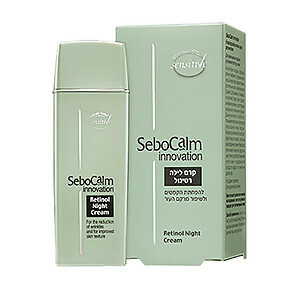 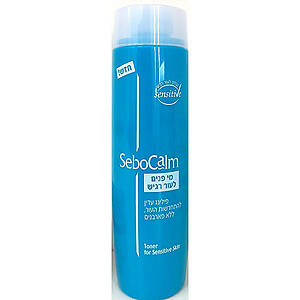 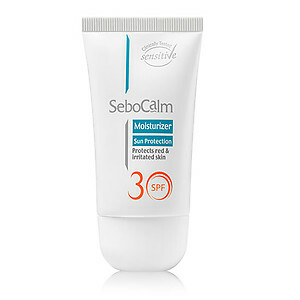 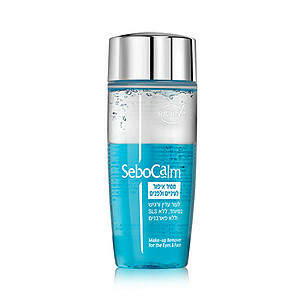 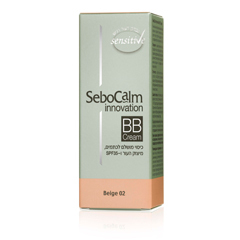 SeboCalm provides a range of hypoallergenic dermo-cosmetic products that were tested for sensitive skin. 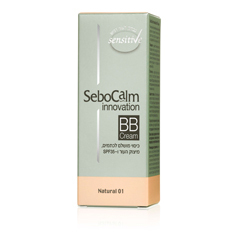 All products are based on natural active ingredients and medicinal herbs that prevent irritation and nurture, enrich and soothe your skin.